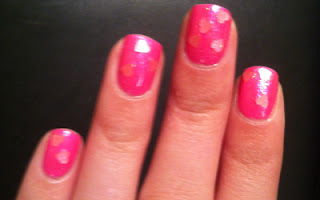 This week I used colors from OPI's new Minnie Mouse collection! Ooh, pretty! I'm a sucker for anything pink and this is particularly adorable. Love the heart glitter! Awesome meme. I'm excited about this meme. I love nail polish! 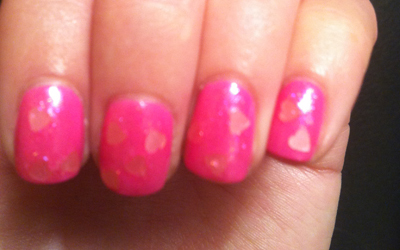 The hearts are super cute.